Malankara Orthodox Syrian Church Medical Mission,hospital Kolenchery is a 1100 bedded super specialty hospital with reputed medical and nursing college attached. Through its skilled and committed panel of medical professionals, state of the art modern investigative and therapeutic equipments and its strong thrust in the social welfare programmes, it has established itself as a center for excellence in the health care delivery and also in medical and nursing education. The business tycoon who wished to give back to society what God has gifted him. 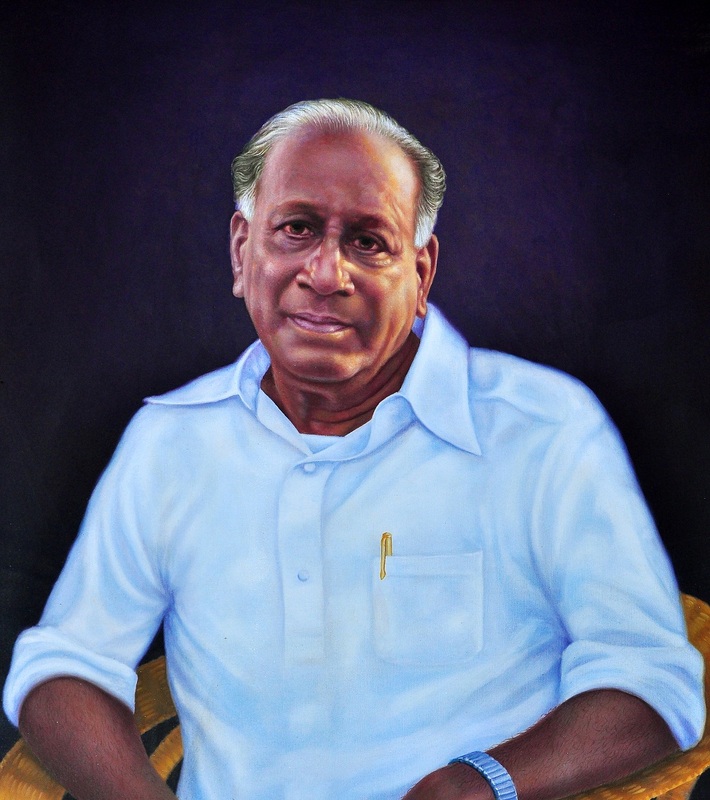 His vision and single minded presevereance led to the establishment of the Medical Mission Hospital,Kolenchery on September 14,1970. The brilliant zealous and compassionate doctor whose personal sacrifice and dedication to excellenece laid the foundation for the rise of this institution. With the vision of playing an active role in the development and promotion of health care in and around Kolenchery, in central Kerala, the Malankara orthodox Syrian church medical mission was founded in 1967, by the progressive leaders of the church. The activities of the mission were initiated by establishing a hospital in Kolenchery . H. H .Ignatius Yakkoob III Patriarch of Antioch, laid the foundation stone on June17, 1967 in memory of H. H. Baselious Geevarghese II, Catholicose of the east and the Malankara Metropolitan. The MOSC Medical Mission Hospital had a humble beginning on September 14, 1970 and was formally consecrated by H. H. Baselious Ougen I. The 100 bed hospital started functioning with Mr. M. Chackopillai as founder Secretary and Dr. K C Mammen as its founder Director. Since then the hospital has steadily grown over the years, into a multi specialty, 1100 bed tertiary care center that ranks among the best hospital in the state. The community health department of the mission takes the facility of the hospital into the community, through a network of peripheral health centers, resident nurse, health volunteers and local co-ordinating bodies. The mission also plays a vital role in the comprehensive development of the local community, through income generation programme and health promotion activities. The Medical College is situated by the side of NH 49, connecting Kochi and Madurai, on a 33 acre campus sprawled across the scenic countryside. The city of Kochi and its international Air port are less than 30 kms away. The catholicose of the Malankara orthodox Syrian church is the patron and president of the mission. The management of the mission is vested in its board of governors. The secretary, who is the chief executive officer, carries out day to day affairs of the mission. The treasurer and the organizing secretary assists him.